ThermBright offer a broad range of Zeroing and Calibration Charts. 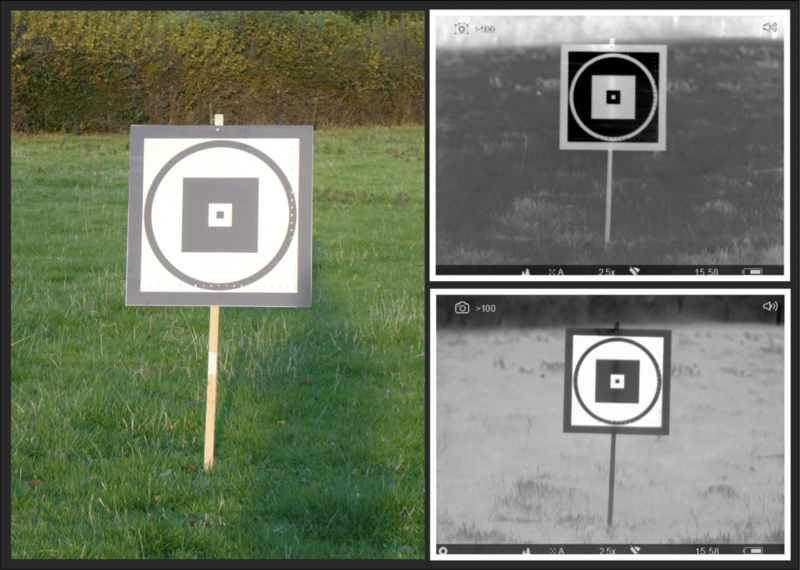 Zeroing targets allow you to adjust sights for accurate shooting and several major Thermal Imager (TI) manufacturers user ThermBright to calibrate their thermal optics. You can buy from our stock of calibration charts or we can design and manufacture to your specification. ThermBright manufacturing accuracy is without parallel. 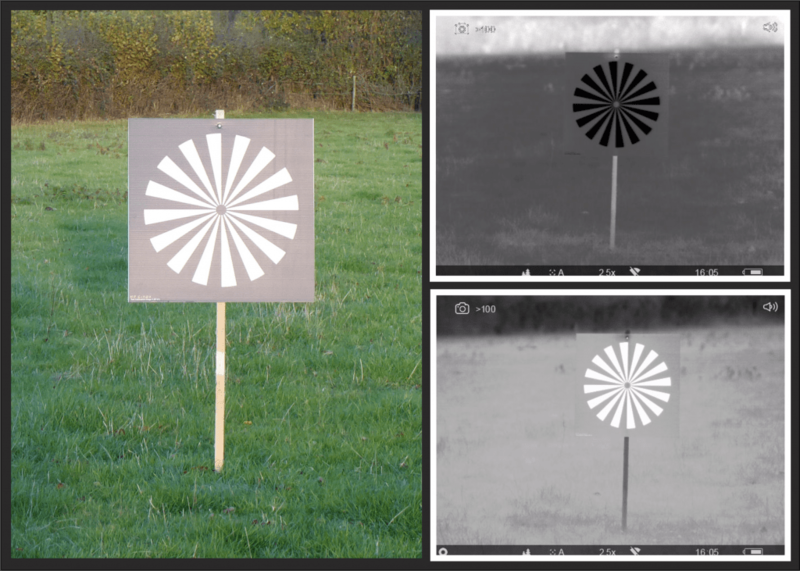 Passive Thermal Targets for zeroing your Thermal Imager. A fundamental skill of shooting is to ensure the bullets hit where the optics are looking! This is called Zeroing. 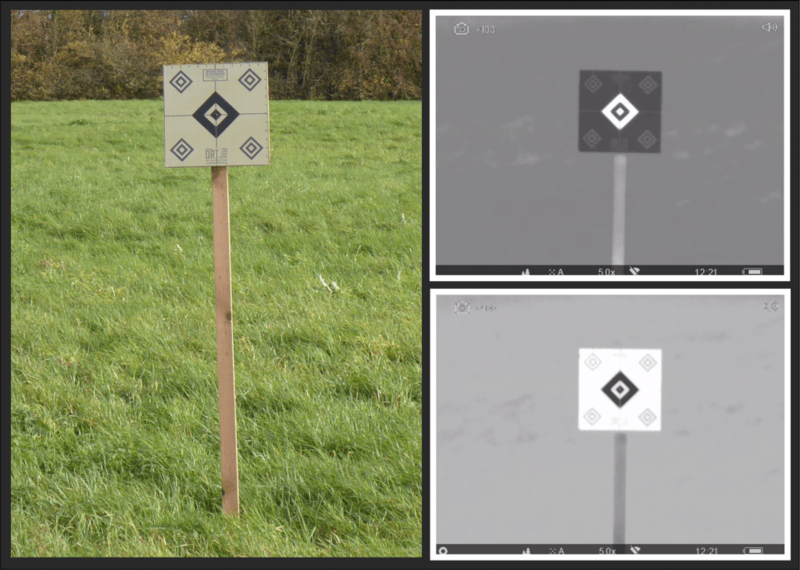 ThermBright offers a range of zeroing targets/bullseyes for zeroing practice. All targets are easily reparable with stick-on patches for a longer life. 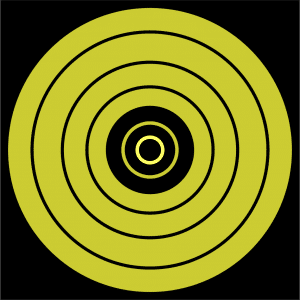 Passive Thermal Targets for calibrating your Thermal Imager. Thermal Optics manufacturers need a calibrated thermal target for testing and quality assurance purposes. ThermBright has several solutions already supplied to leading manufacturers. ThermBright are also able to manufacture custom made calibration targets to fit any requirement. A common feature to all ThermBright Targets is that they can be repaired and reused by the use of ThermBright Repair Patches, which are available in sizes for both small arms and tank fire. ThermBright targets are supplied in rolls making shipping and storage an easy process.